I volunteer at our local charity shop, St Barnabas, working in the book department. I absolutely love working there. I’ve been there over a year and in that time, the book department sales have increased and I help keep it organised and running smoothly. A job opening came up for a full-time retail position. I was really excited at the thought of actually being employed there. It’s a lovely place to work with great people. Also, being able to rely on a fixed monthly income again rather than the uncertainty of being self-employed and never knowing whether you’re going to earn any money this week, was a big factor in applying for the job. Ant was going to be the full-time parent while I worked and I just felt that this would be the best thing that could happen to our family if I got the job. I went for an interview for a retail position in a different shop a few months ago and was told I did very well at the interview but someone got more points than I did so I didn’t get the job. I got a brain block when it came to fashion and let myself down by not being able to remember designer names. This time, I haven’t even been shortlisted for an interview and to be honest, this has upset even more than not getting the job would have. I’m not even being given the chance to try. I’ve shown that I’m a hard worker, trustworthy and reliable over the past 14 months and it feels like a kick in the teeth to not even have the chance to interview for the a job that I already know how to do. Oh that is disappointing, sorry to hear that. Have you asked for feedback? It may be difficult to hear but getting some feedback may help you do a better third interview – don't give up! 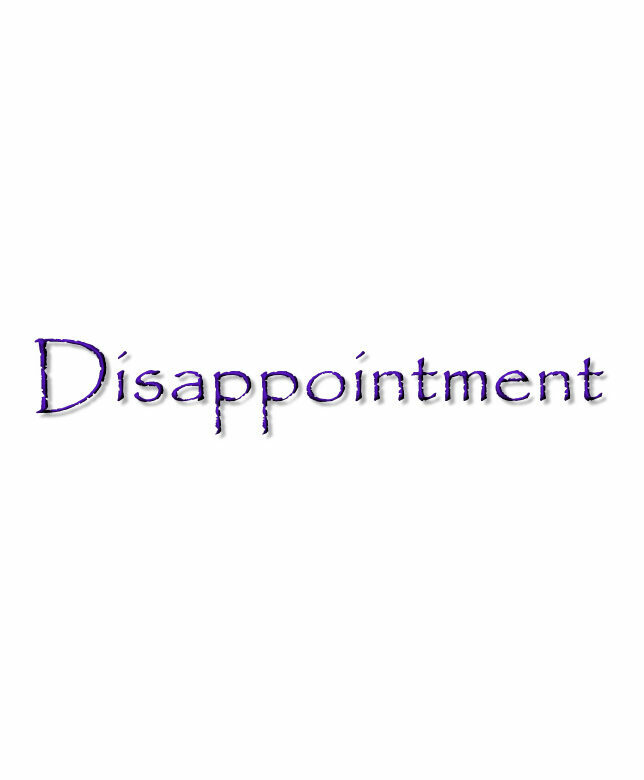 Oh no, I'm so sorry to hear about your disappointment. Hopefully something better will come up soon! #wotw.